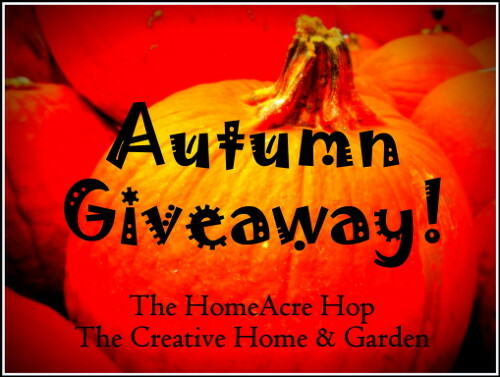 Mitten State Sheep & Wool : HomeAcre Hop #36 and AUTUMN GIVEAWAY! Here's our list of Fabulous Prizes! This item cannot be shipped outside the U.S. This lovely towel from Expressive Creations could grace your kitchen for autumn and Thanksgiving! Expressive Creations offers a great selection of handcrafted towels, pillows, gift tags and holiday items made in the USA! 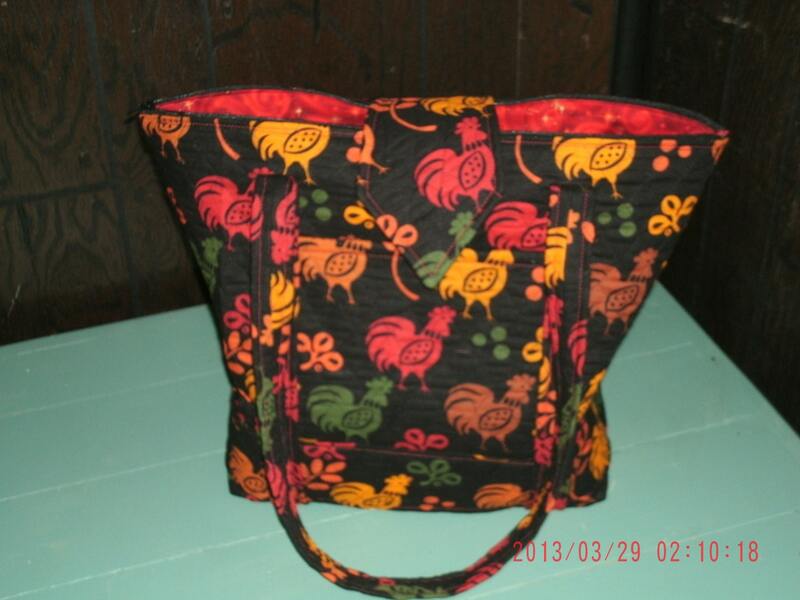 Rooster Tote/Purse from Green Circle Grove! What a fun and delightful bag to carry with you on shopping excursions! Show your love of the barnyard with one of these great bags! Green Circle Grove has a wonderful selection of totes and handmade soaps, handcrafted in the USA! 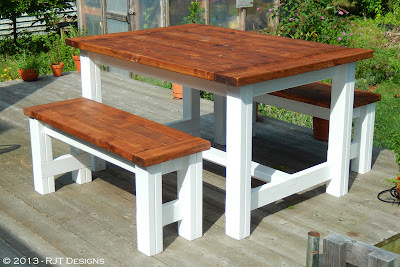 Homeschooling lesson plans, complete with crafts and real life problem solving skills, from our very own co-host, Carol! 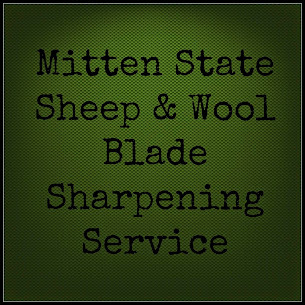 Great for homeschooling families or families who wish to augment their public or private school experience! Everything you need to grow a healthy harvest of wheat grass for you or your kitties! Wheat grass is a great way for indoor kitties to get their veggies. Just plant, water, and let them at it! I tried to enter for the rooster tote, but it states that you can only enter "free" if you have facebook. I do not use facebook. I guess I won't be entering. I won't join to enter either. Kind of sad that facebook has that much control anymore. Good luck to others. Kristina I check into that. I thought anyone could sign up. Just wanted to let everyone know if you do not have a Facebook account you can sign up through a couple of other options. There are three listed that do not require Facebook. Great giveaway. I Like all of it. :-) The tote is cute, homestead bundle would be amazing, the tea towels are adorable... it's all great.